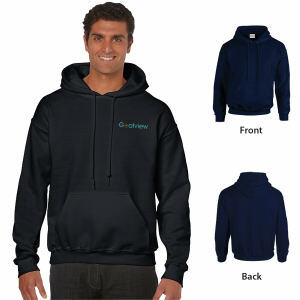 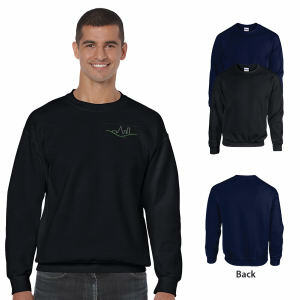 Custom printed promotional sweatshirts at IASpromotes.com appeal to all ages for style, comfort and warmth. 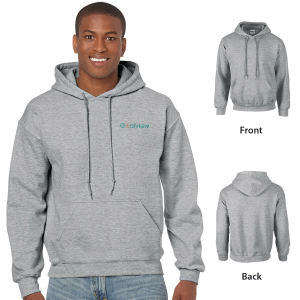 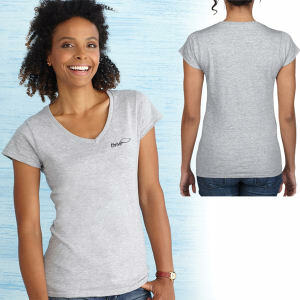 Teens wear them virtually every day, so there's hardly a better place to put your logo for the best advertising results. 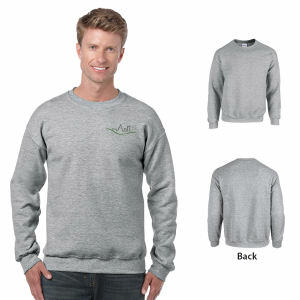 Even adults wear promotional sweatshirts regularly for weekend leisure and sports activities, and provide a great advertising opportunity for your brand. 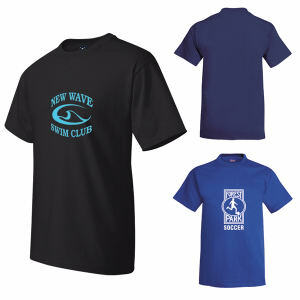 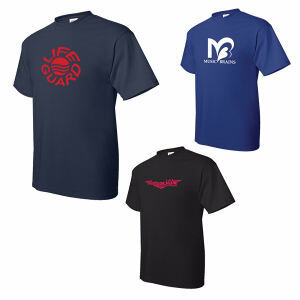 Choose from a wide variety of styles, brands, and colors to suit your clients' needs. 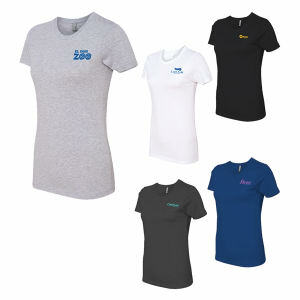 IASpromotes.com has them all at great prices.